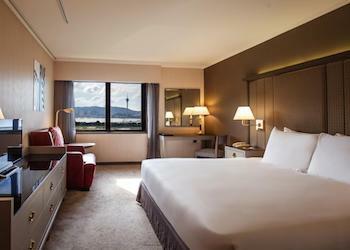 The best hotels in Macau for enjoying one of the city's legendary fireworks displays have commanding views of the Praia Grande Outer Harbour and as fireworks are launched from the sea area in front of the Macau Tower, they can be found on both the Macau Peninsula and Taipa sides. 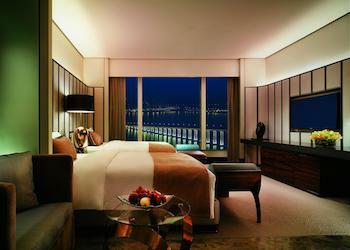 You can expect hotel rates to skyrocket at these times. For the best deals and choices try to book as early as possible. 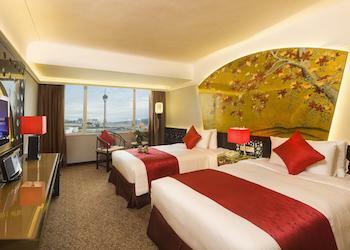 If you want to watch the fireworks from your bedroom be sure to reserve a room facing the waterfront towards the area in front of the Macau Tower. 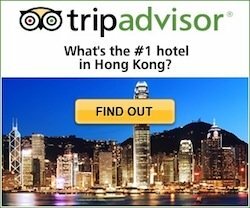 Alternatively, all of these hotels will have restaurants, lounges or terraces with fantastic fireworks views for guests to enjoy. 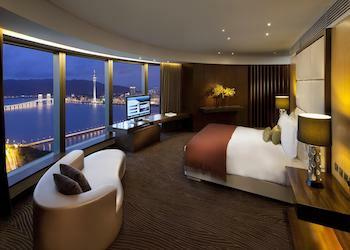 Located in the peninsula, the Mandarin Oriental enjoys a prime location and offers spectacular views of Nam Van Lake and Macau Bay from each of its 213 guestrooms. 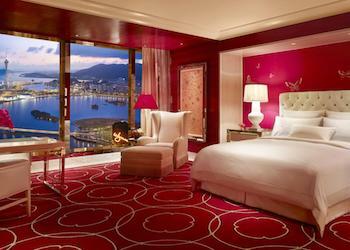 This hotel commands a fantastic location for viewing fireworks. Hotel Riviera is a small hotel on Penha Hill overlooking the Praia Grande Bay and offers fantastic views of the fireworks. This is a large complex, the Wynn Tower faces the lake so for unobstructed views of the fireworks, choose a room in the corner facing the harbour. 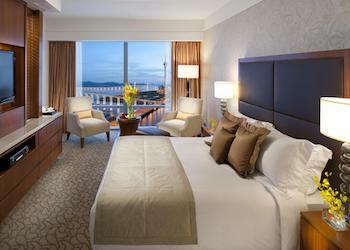 Ocean view rooms offer beautiful views from full-length glass windows. The Villas are more than just gorgeous rooms with magnificent ocean views. They come equipped with kitchenettes, luxurious bath and rainshowers, entertainment room, and lots and lots of room. 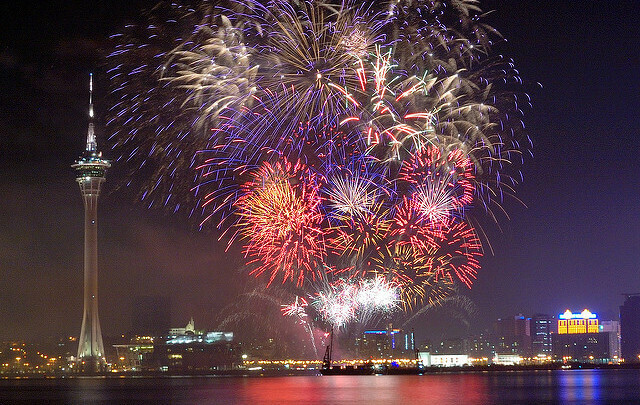 MGM Macau is conveniently located for fireworks viewing, whether from the hotel or from other convenient spots: it's within not more than a 20 minute-walk from the Macau Tower, the pedestrian Macau-Taipa Bridge, or the Nam Van Lake Promenade.